Russian Railways says it has completed a section of track allowing trains to bypass Ukrainian territory. Service is expected to start in September. A test train of a locomotive and freight cars has already run through the completed stretch, the company said in a statement. 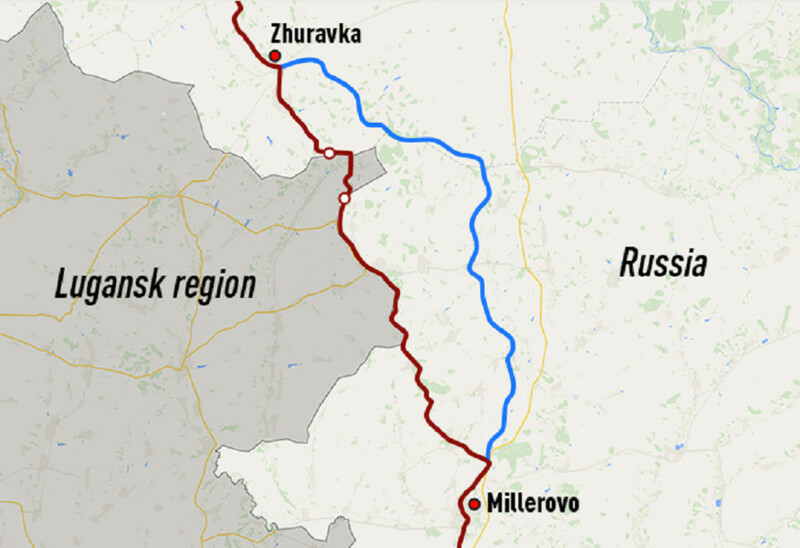 The construction of the rail link between Zhuravka - Millerovo began in 2014, after the deterioration of relations between Russia and Ukraine. The new 137 kilometers stretch runs entirely within Russian territory in the Voronezh and Rostov regions. This will increase the line's capacity and ensure the security of freight and passenger traffic, experts say. "It will provide stability of passenger and cargo transportation, and most importantly - to reduce the economic and technological risks that could arise when the route goes through Ukraine. This includes stop and delay of trains, delivery time delays, traffic violations, etc.,” expert Yuri Saakyan told RIA Novosti. The existing railway has 26 kilometers which pass through the war-torn Lugansk region in Ukraine. "The new link will become part of the high-speed railway that connects Central Russia with the Black Sea coast,” said Russian Railways. Passenger trains will reach the maximum speed of 140 kph, but it could increase to 160. 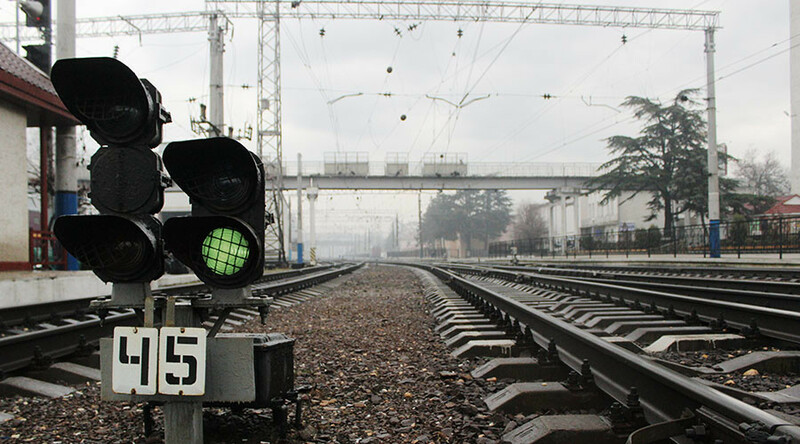 Russian Railways President Oleg Belozerov said in March the project would finished a year ahead of schedule and the Moscow-Adler route bypassing Ukraine would open in the fall.